We made these colorful gourmet chocolate domes special for a wonderful wholesale customer. Bright and simple, filled with flavors like Kahlua, Tequila Lime, Almond Amaretto and Coconut Rum. 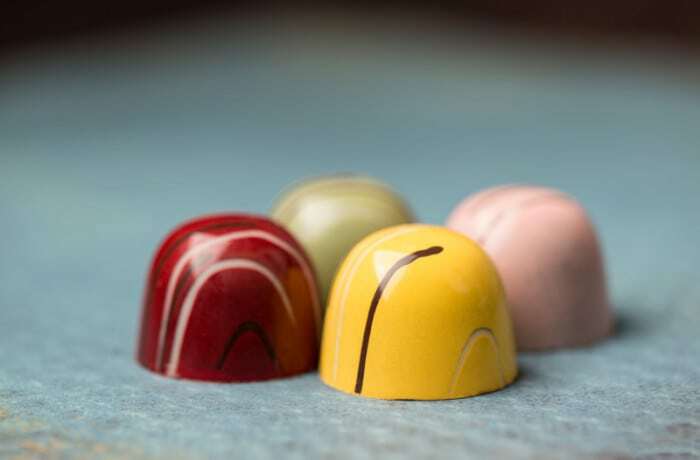 Our chocolates can be made to order in any color and a variety of flavors.